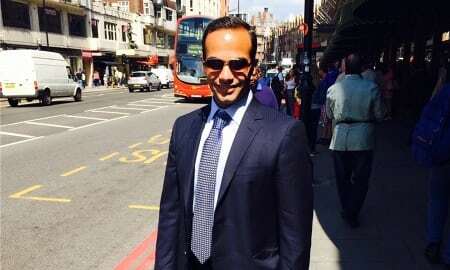 Former Trump campaign adviser George Papadopoulos testified to Congress that the FBI asked him to wear a wire in 2017, but he refused, CNN reports. Papdopoulos told lawmakers of the wire last October. The FBI wanted him to record his conversations with a professor who had ties to Russia and claimed that Russia had dirt on Hillary Clinton in the form of stolen emails. Papadopoulos pleaded guilty in 2017 to lying to the FBI about his contacts with the professor, Joseph Mifsud, who remains one of the mysterious figures in the Russia investigation, CNN reports. He claims in his book he did not intentionally lie to the FBI. Posted: 3/27/19 at 7:21 AM under News Story.